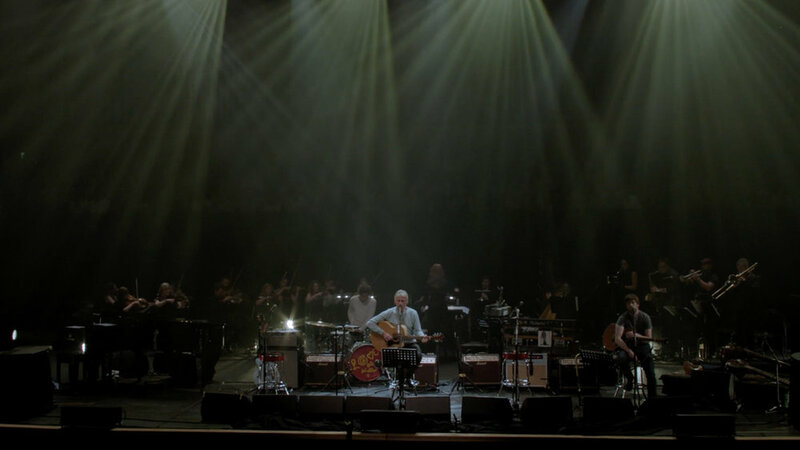 In what was You Are Here, and Joe Connor’s first EVER feature-length project, we followed our friend Paul Weller on his road to a landmark performance at The Royal Festival Hall. 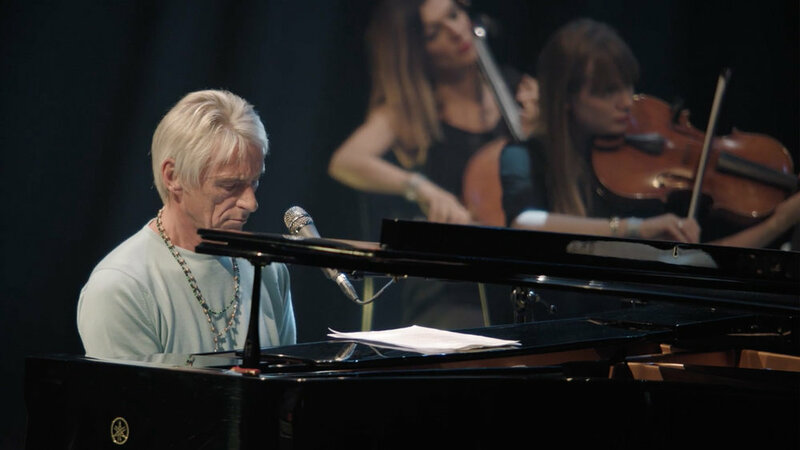 A celebration of Weller’s latest record, True Meanings, the film documents a stunning performance of the full album, inter-cut with interviews with the man himself, and array of amazing collaborators! 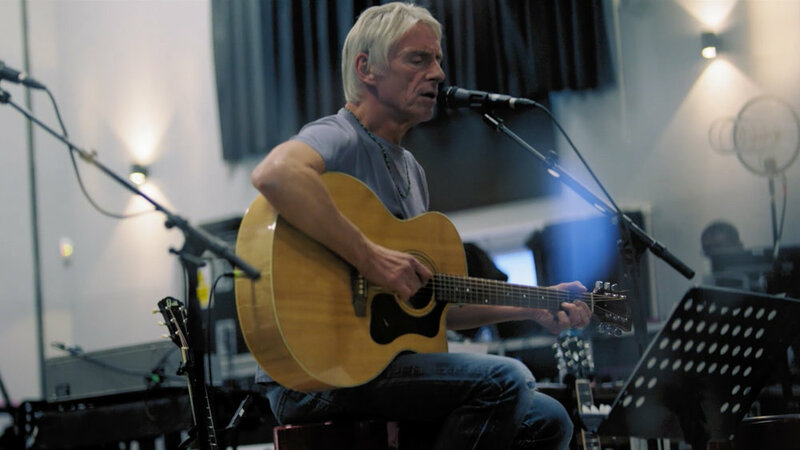 Weller’s 14th solo album is a sprawling, introspective record; a work of considered self-reflection and quiet nostalgia. Set firmly within the tradition of English Folk Music, this soulful pastoral-outpouring contemplates such searching themes as mortality, loss and the passage of time. And who better than Joe Connor to do this great work justice.